time I checked it did not have you either. The sky is limitless for you and I, so it is important for me to introduce myself. I am Fred Peck II and can do anything. I am the future. I am what DS looks like going forward. We Rule. To educate, advocate, and inform parents of children with Autism and/or Down Syndrome in DeKalb, Rockdale and Gwinnett counties in Atlanta, Georgia U.S.A.
Our goal is to disseminate information that leads to a better understanding of Down Syndrome and other disabilities.We take pride in providing support to family and friends of children with Autism and/or Down Syndrome as well as other disabilities including, but not limited to ADD/ADHD and Cerebral Palsy. What an incredible event. 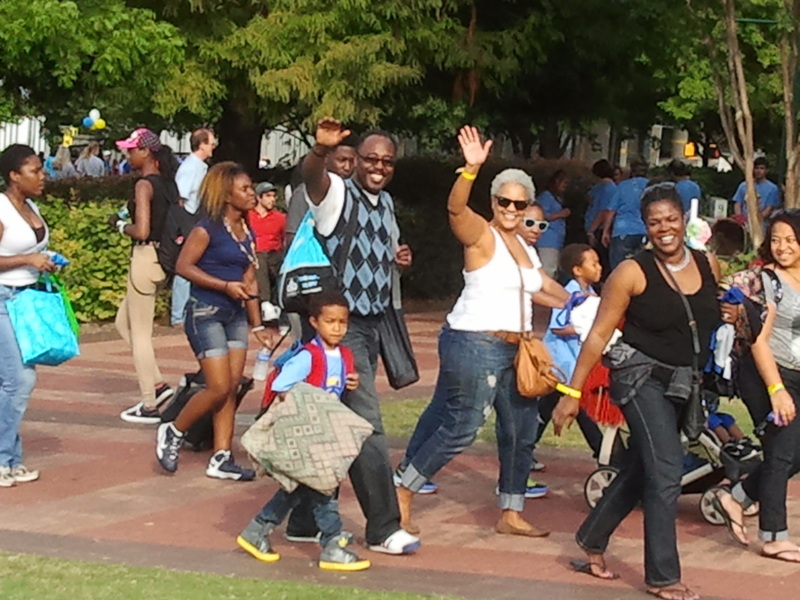 So many parents showed up and represented their teams. We had a wonderful time and will be there next year! Thank you to all of our supporters. The Song and video written by the students of teacher Pamela Lewis's really hit home with the words that represent the feelings of the students concerning Michael Brown and so many other's. 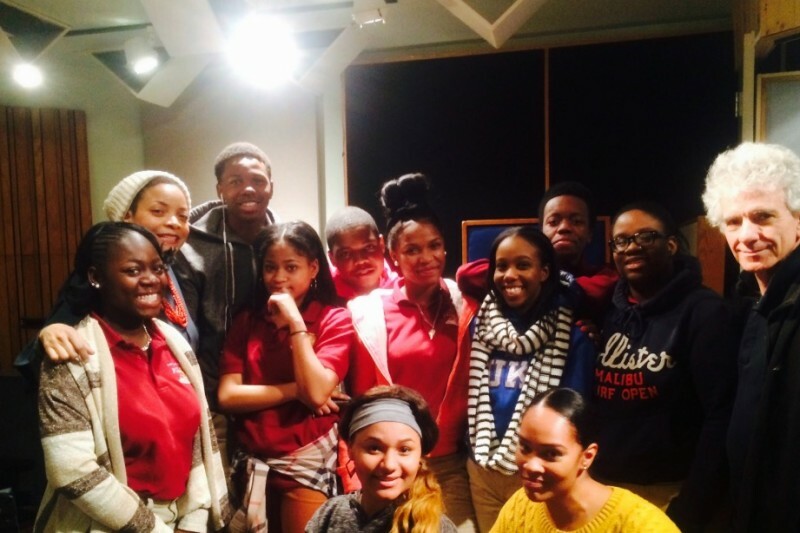 Pamela's goal became a love letter to her students to let them know that what they have to say matters. Understanding this was a teaching moment, Pamela Lewis decided to take this to the next level and teach her students how to make this into a series record and video and thus the All Lives Video was born. Check out he fund me page to find out more. It's worth it! Movie Theaters Cater to our Special Needs! Bright Beginnings is all about showing support in all ways, always. 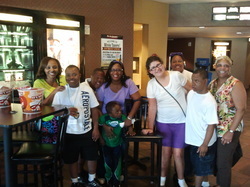 What fun everyone had at the movies! Remember parents that many movie theaters now have special needs days when they will adjust the sound for children with special needs. It really works out well. Give it a try. Check with your local theaters for more information. Myles Henderson took a picture with Georgia Governor Nathan Deal during Down Syndrome National Awareness Month which is held every October. Upon entering the office, Myles said “Where’s Barack Obama? We love you Myles!! For more pictures and to leave comments for Myles, checkout the BB Facebook page. 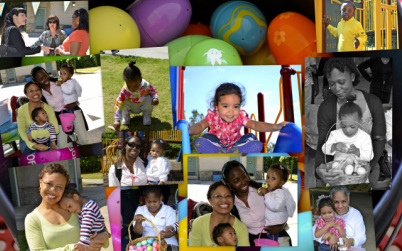 Bright Beginnings National Down Syndrome Organization. We are committed to building possibilities for our children in all ways. As a National Down Syndrome Organization we educate, advocate and inform parents of children with Autism and/or Down Syndrome in Dekalb, Rockdale, Gwinnett and beyond. As an organization that informs, integrates and builds awareness and inclusion, we provide public awareness, education and inclusive events that encourage a better understanding of Down Syndrome and its obstacles. Our goal is to help families, friends, adults and children from birth to 21 discover their limitless possibilities through various programs, events and seminars. 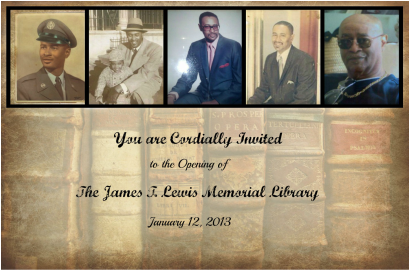 In honor of my father, our organization (Bright Beginning Inc.has opened the James T. Lewis Memorial Library. The library will be dedicated to the interests of persons with disabilities included but not limited to advocacy, nutrition, the types of disabilities, children's books, sports, cooking and African-American studies. The library is located at the REACH Enrichment Center in Decatur, Georgia. Within the library there is the Dianne Peck Peterson Media Center! Thank you to all of you for the 2016 book donations!! !